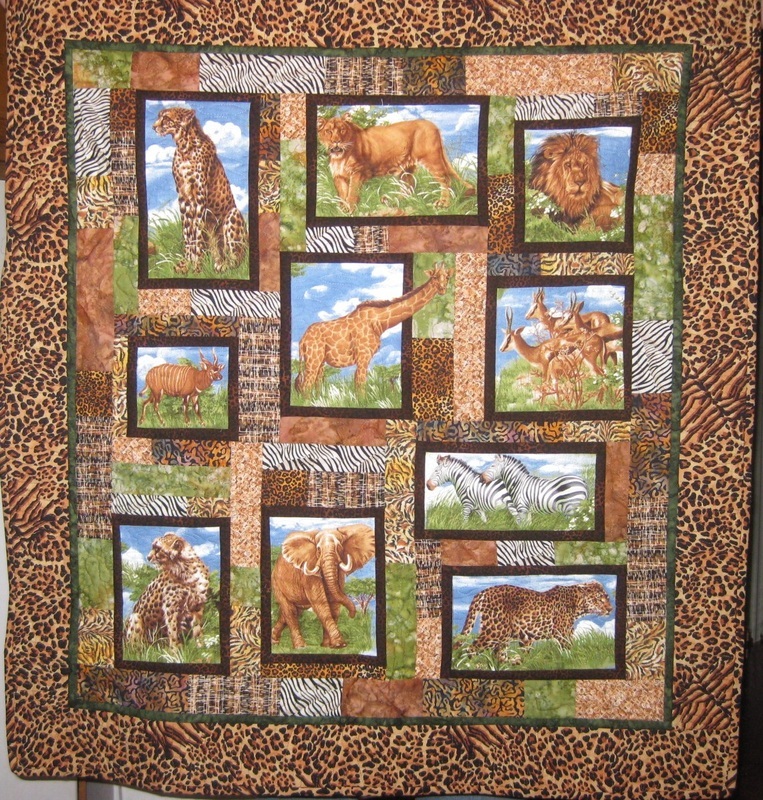 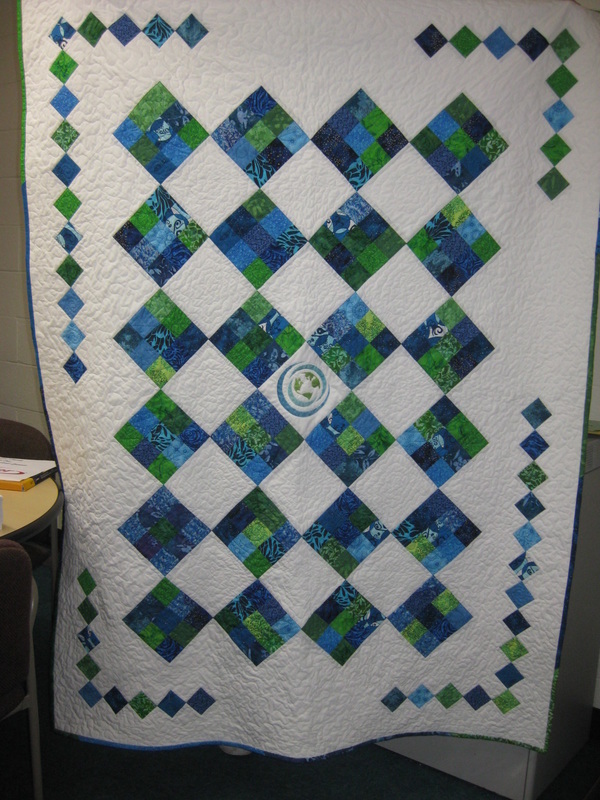 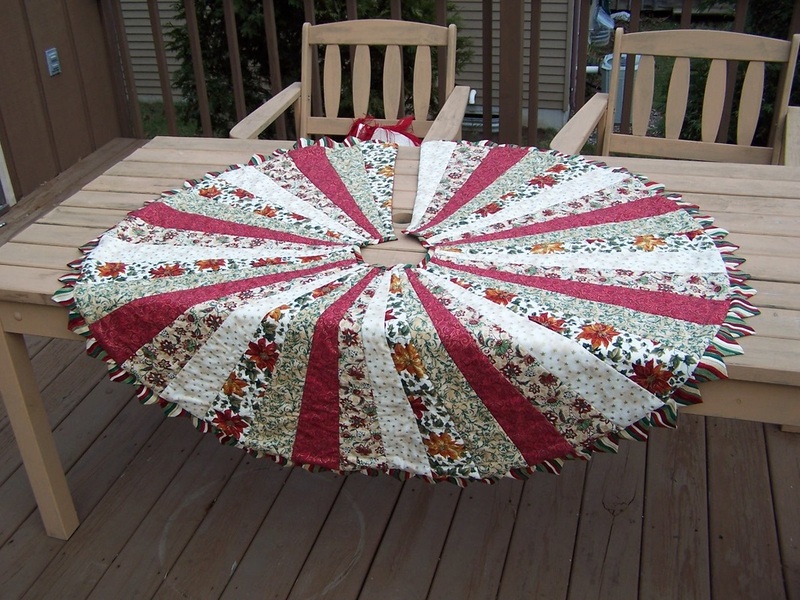 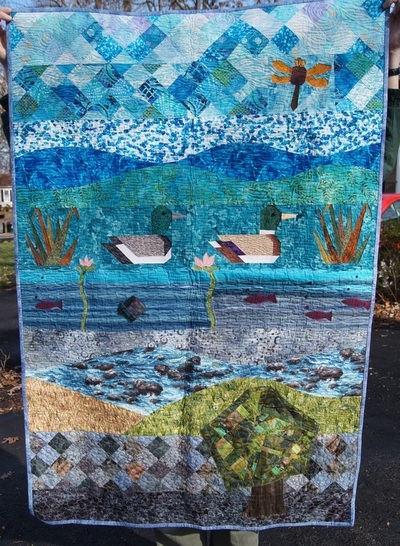 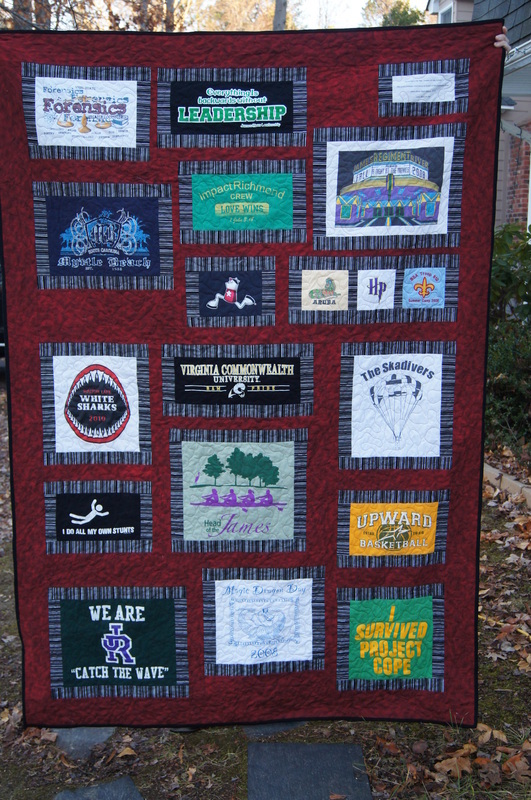 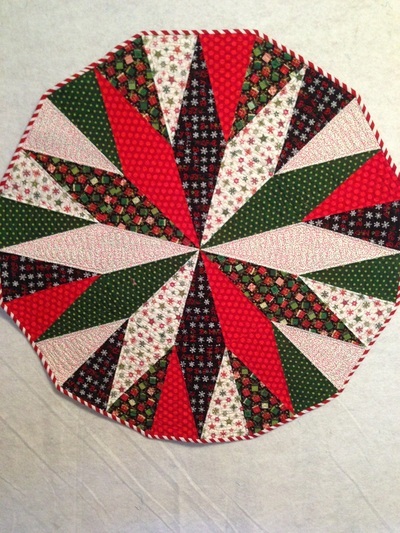 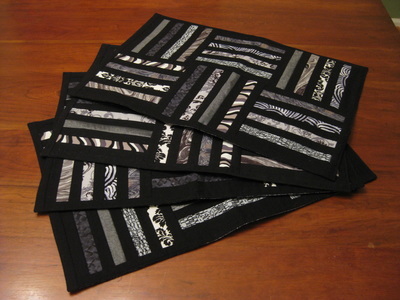 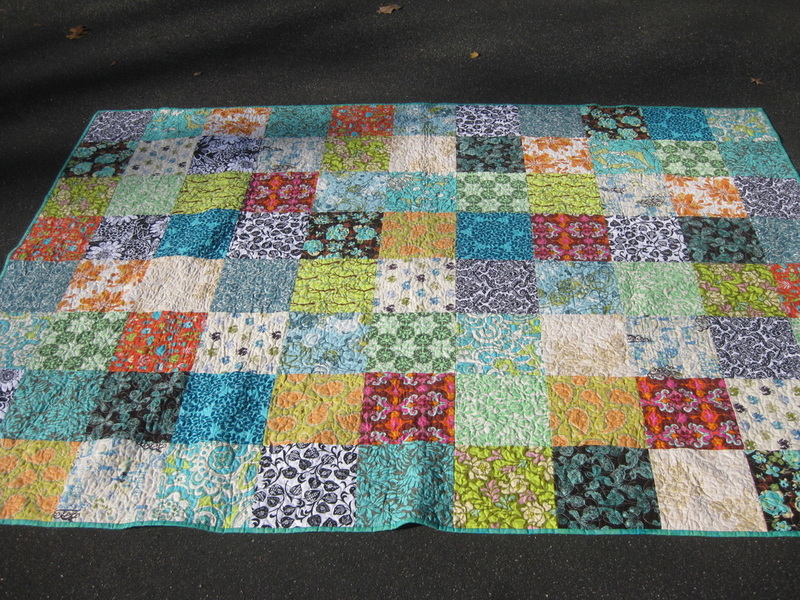 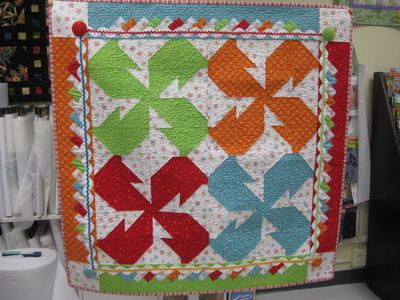 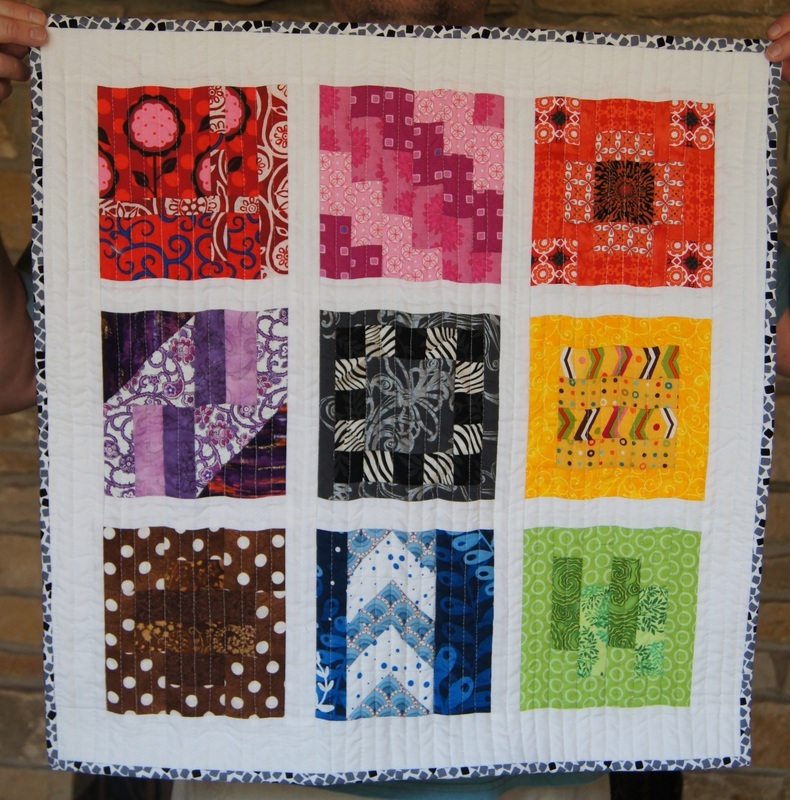 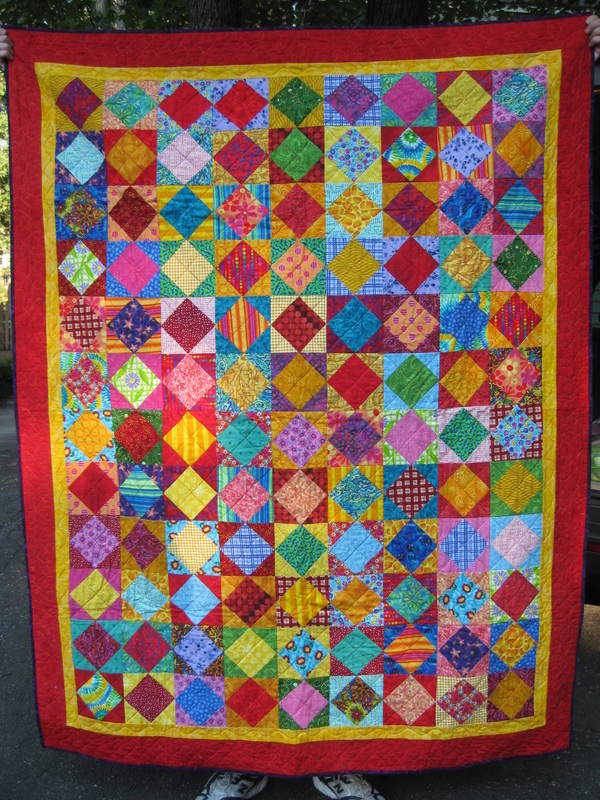 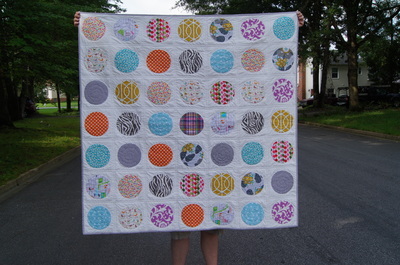 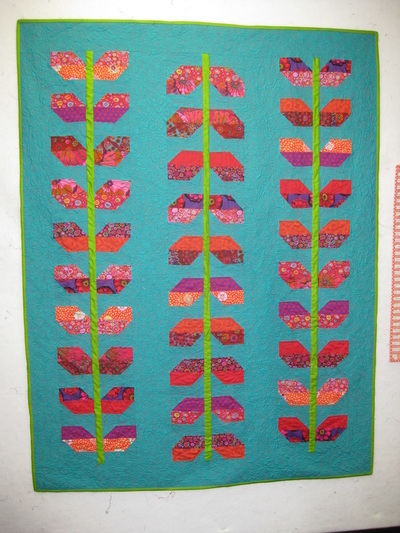 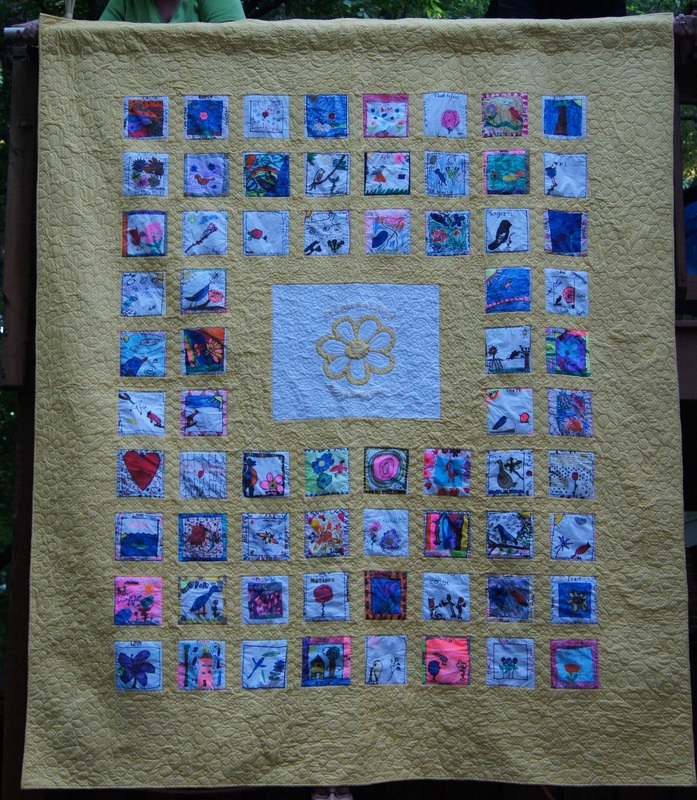 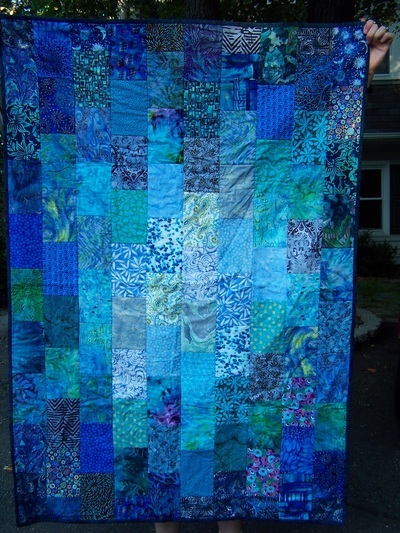 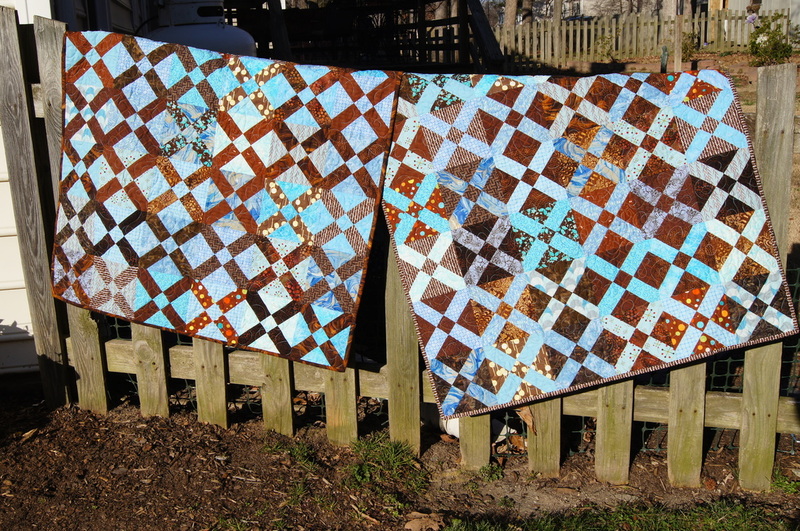 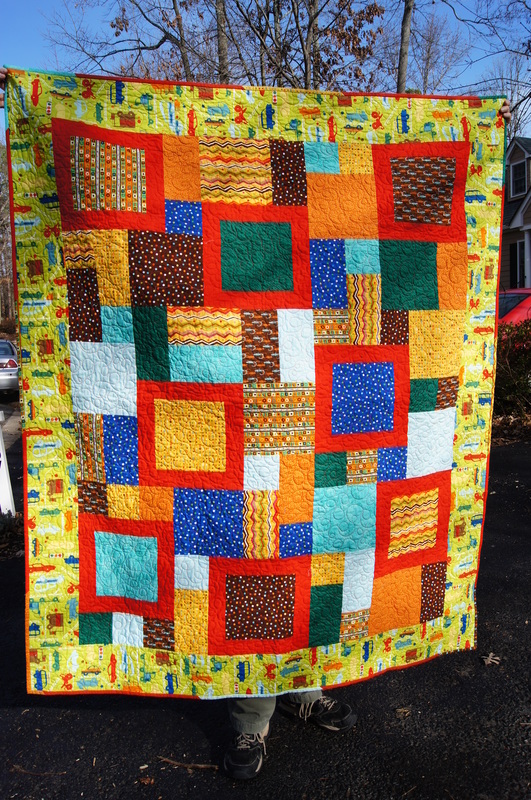 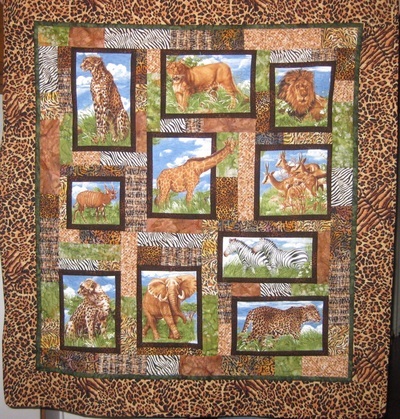 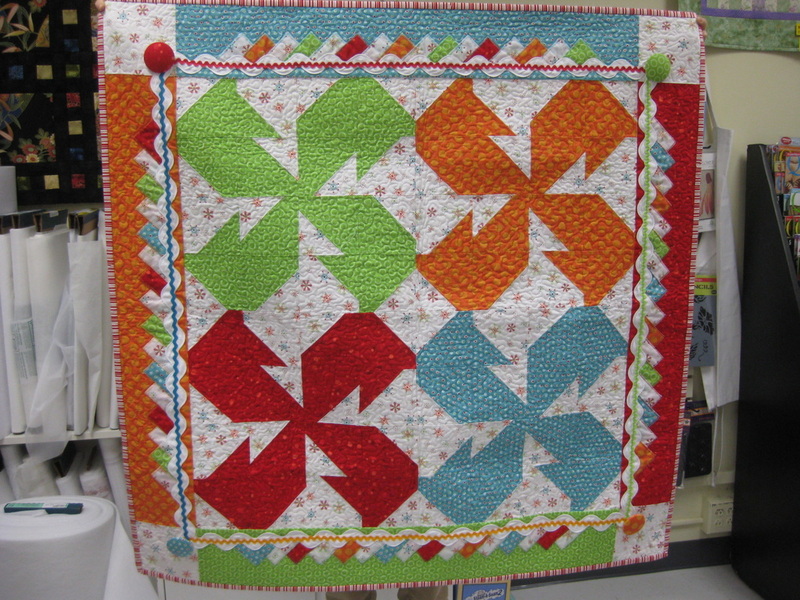 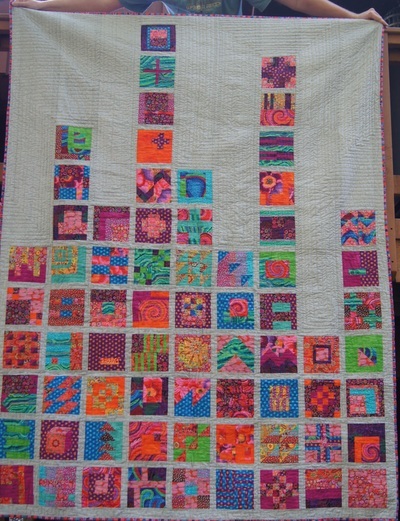 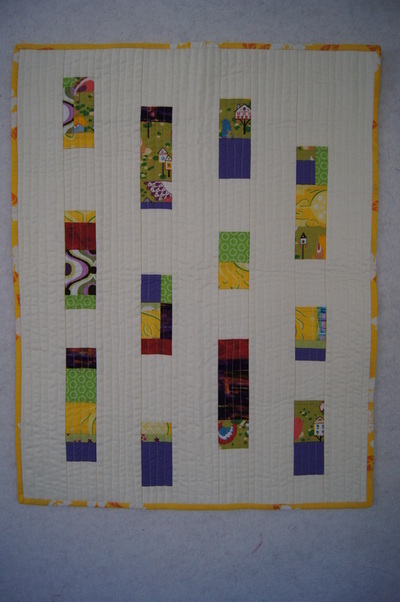 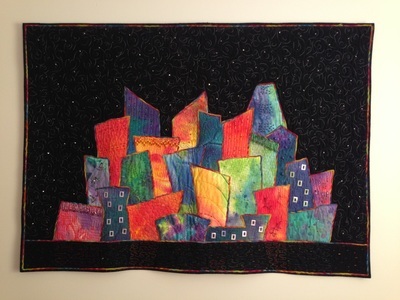 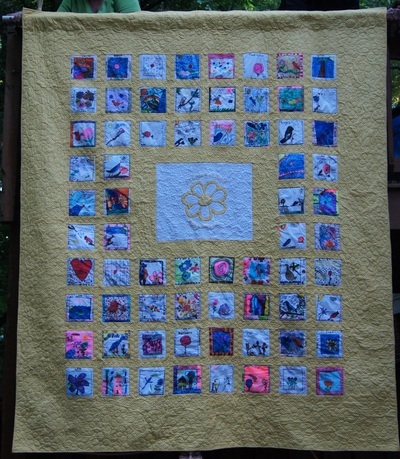 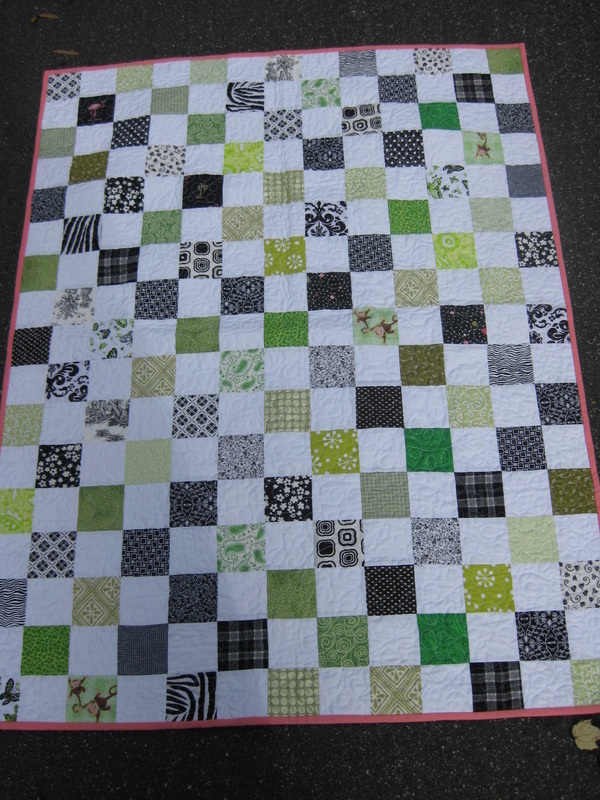 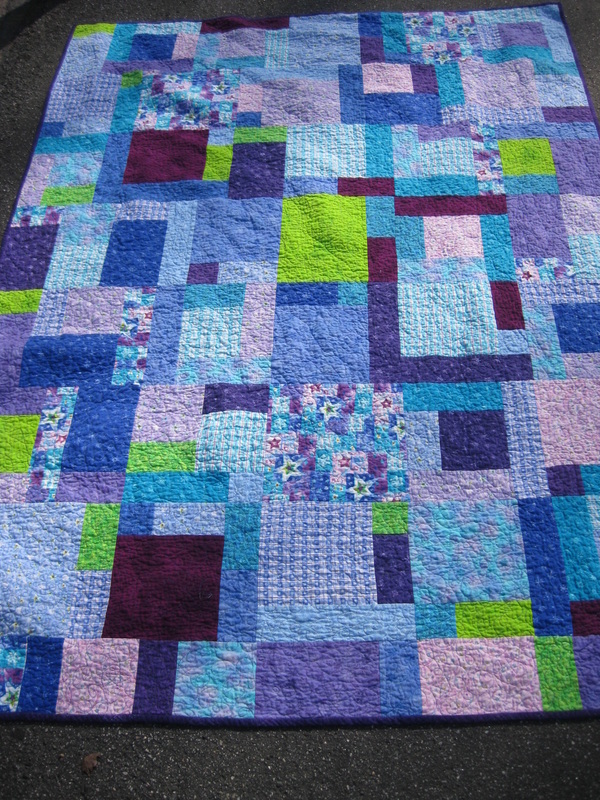 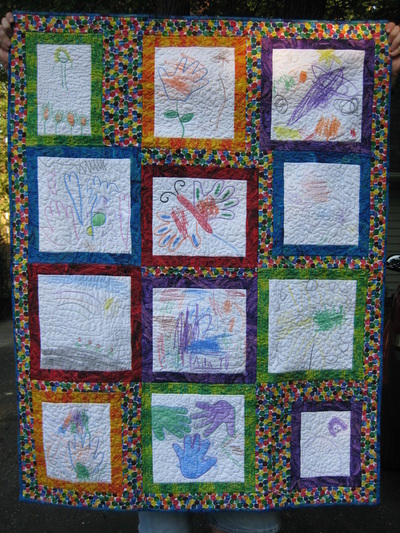 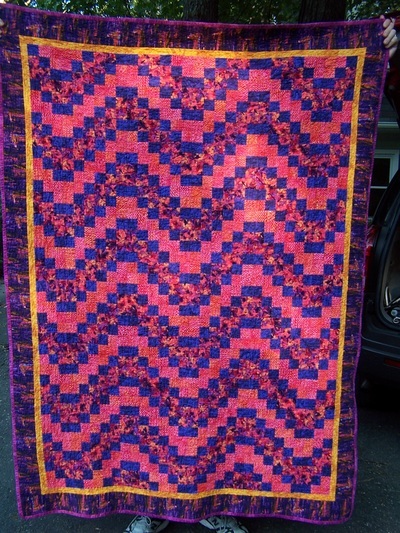 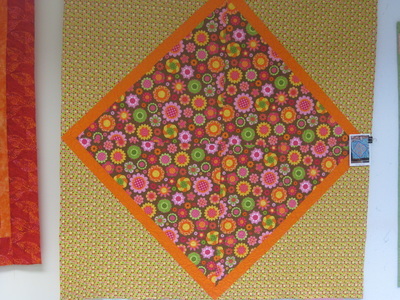 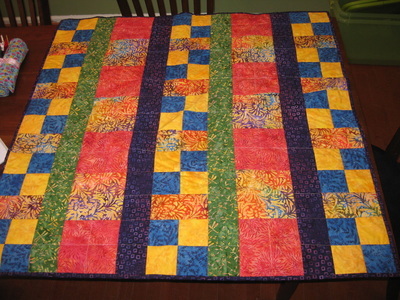 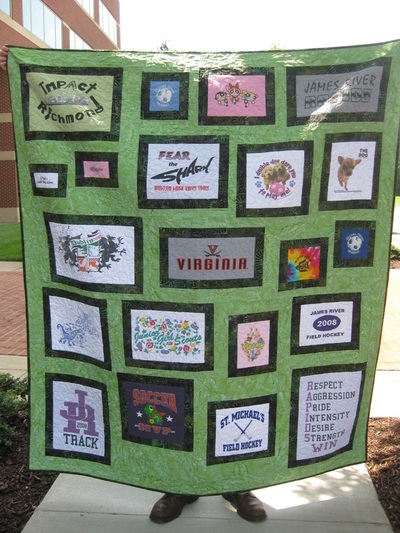 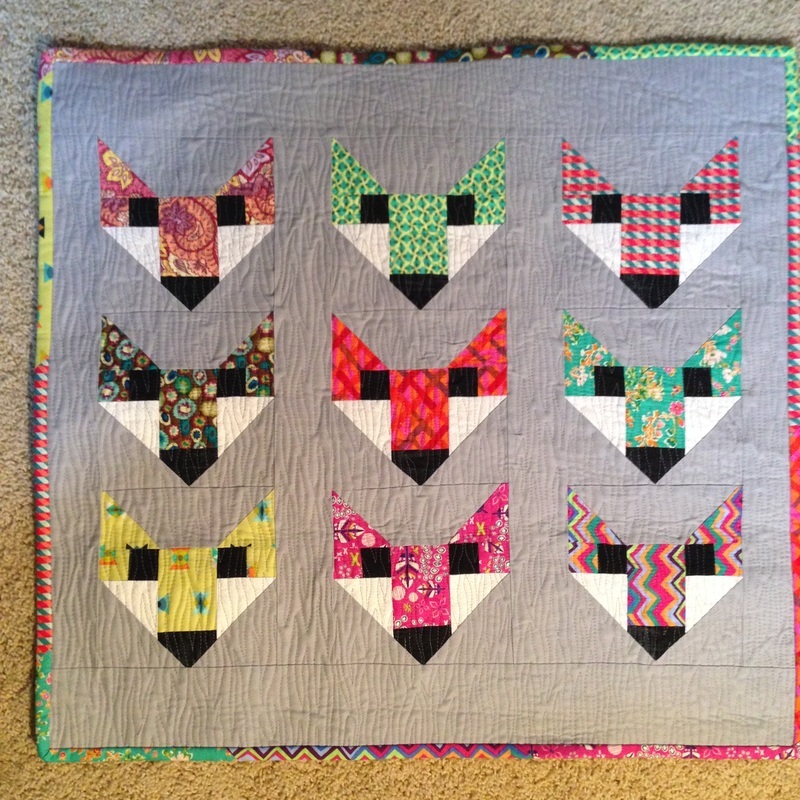 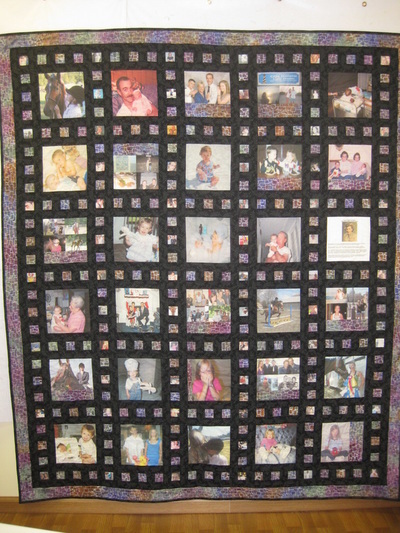 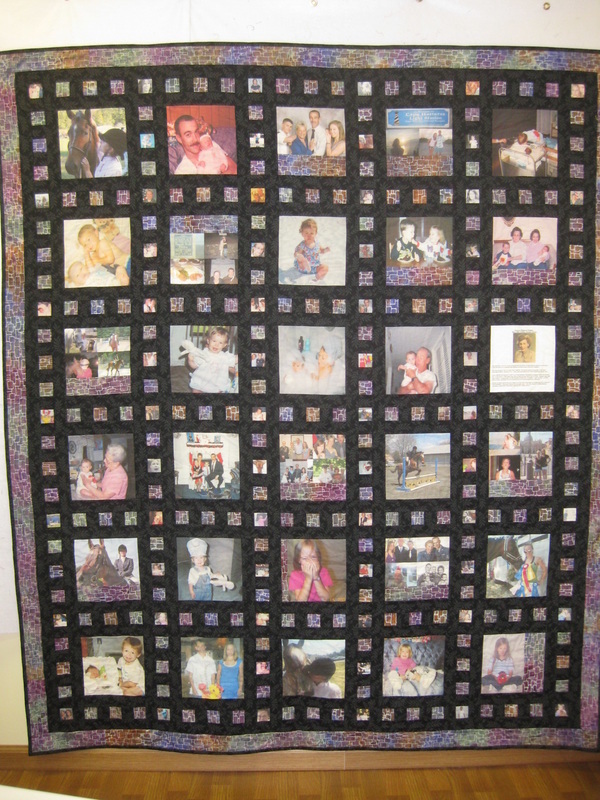 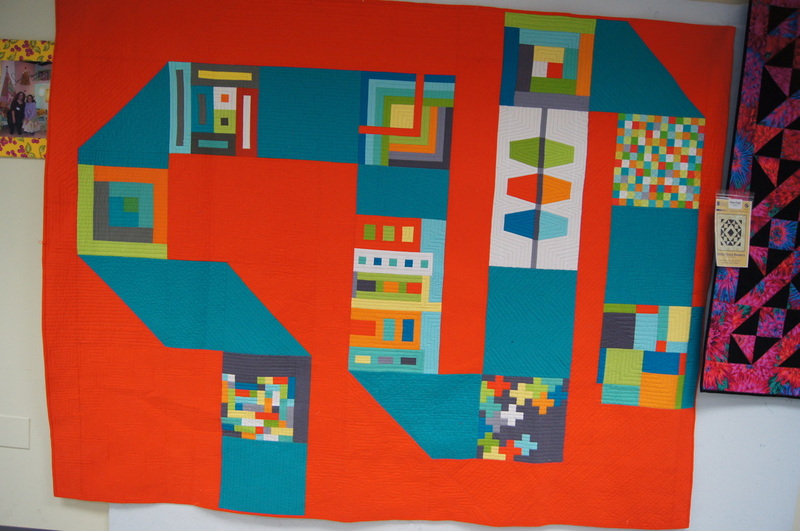 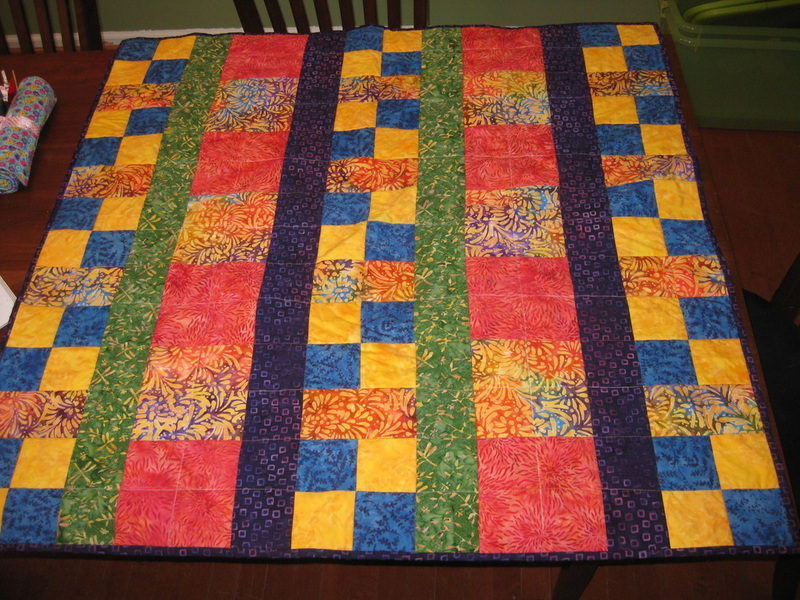 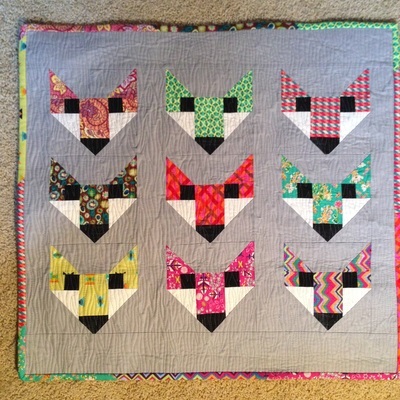 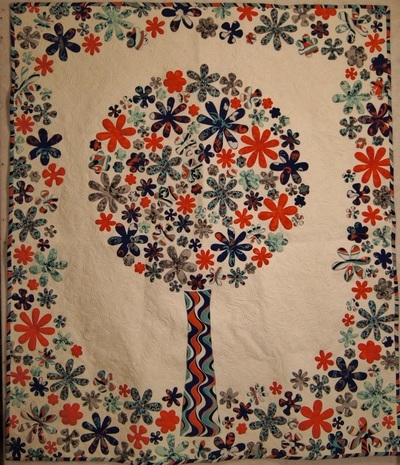 Thanks for checking out my quilt gallery! 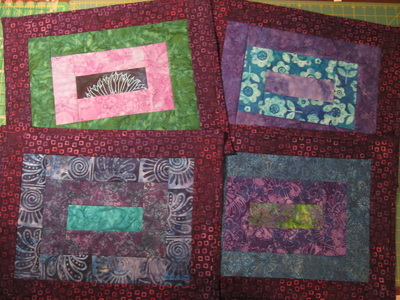 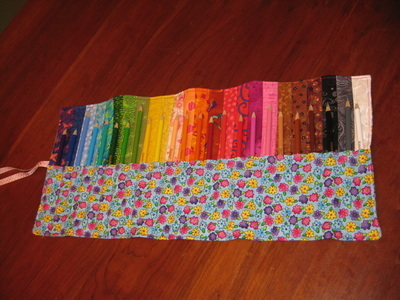 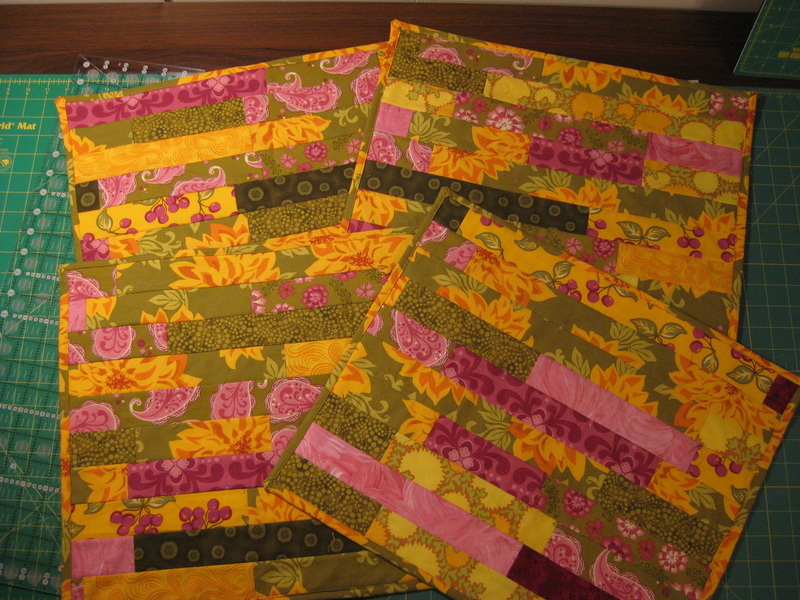 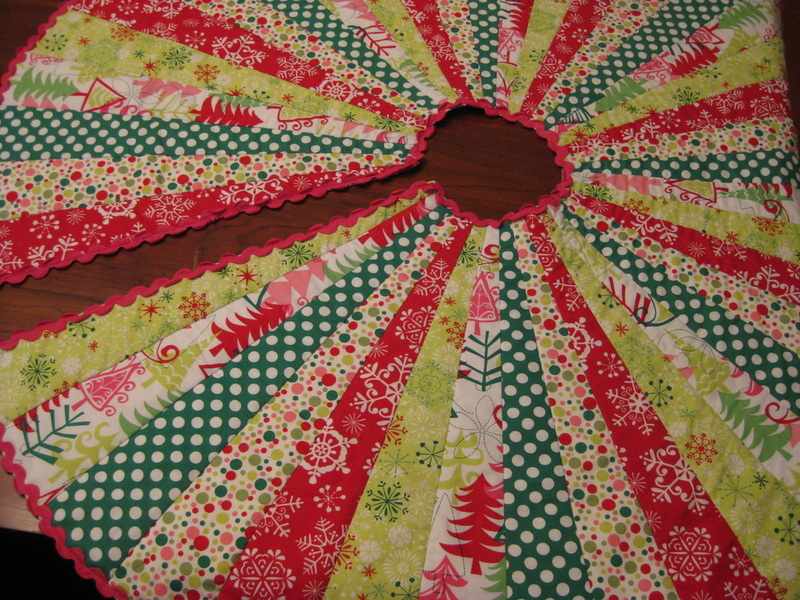 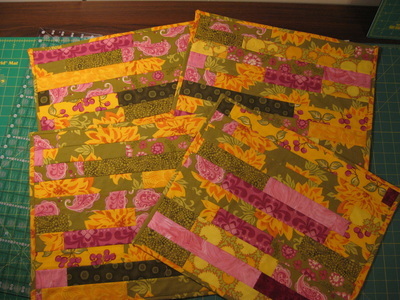 Some of these are from patterns, some are all by me, and some are just quilted by me. 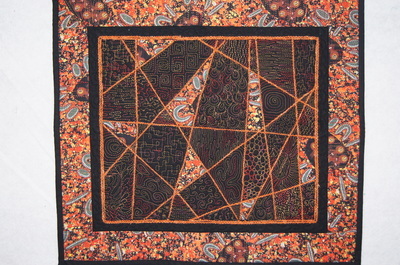 See captions for details.